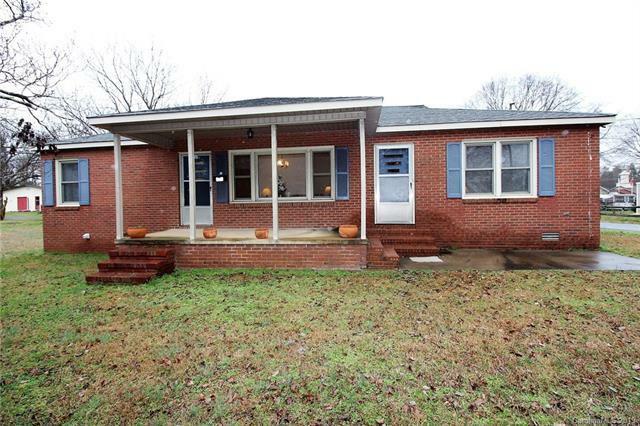 Great looking Ranch home with attached carport. Plenty of curb appeal. Home sits on nearly half an acre lot with a huge extra deeded parcel in back that's included. Nice flat yard and asphalt driveway. Huge garage with a mechanic/handyman's dream garage complete with repair pit. Garage is 28 x 40 with a workshop connected. Owner started making a bathroom with shower in the garage but it wasn't completed. Just has some plumbing for it. A wood stove is also in garage. Spacious home designed with plenty of room for entertaining. Updated bathrooms with beautiful countertops. 3 bedrooms, 1.5 baths. Living Room, Family room. Open concept feel to it! Third bedroom is set up where it could be used as a playroom/office or whatever your heart desires!